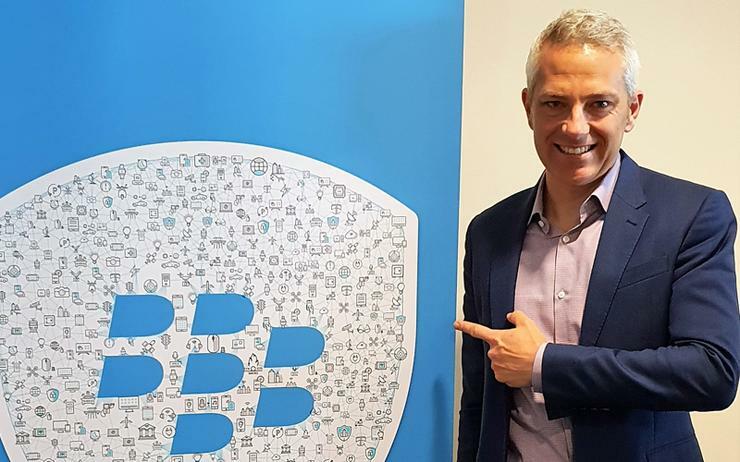 David Nicol has been appointed as managing director of BlackBerry across Australia and New Zealand (A/NZ), as the vendor deepens engagement across the channel. “BlackBerry has a long history of working with the channel – but since moving from devices to enterprise software, the partner landscape today is somewhat different,” wrote Nicol, via social media. According to Nicol, BlackBerry solutions are now “relevant” to telecommunication providers, system integrators, independent software vendors and developers. To further drive indirect business growth, Rebecca Bradburne - who has been with BlackBerry since 2013 - has commenced a new role leading channel engagement on both sides of the Tasman. “In meeting the local and global teams at BlackBerry, everyone is passionate about the success of the company, and the business outcomes they are delivering to clients,” Nicol added. Nicol also worked for IBM during the early 2000s, before joining Lenovo in 2004 in roles such as director of marketing and transactional business in Japan. In 2010, Nicol then returned to IBM as System X business unit executive, where he remained until 2013 prior to joining Citrix. "I will miss the amazing Citrix A/NZ team - we have celebrated some great successes, and I know you will celebrate many more," Nicol added. The appointment comes six months after the Canada-headquartered software vendor launched a new cyber security software, which identifies vulnerabilities in programs used in self-driving cars. The product, called BlackBerry Jarvis, was first targeted to automakers - a group of customers the former smartphone maker is hoping will power its turnaround efforts - but could also have applications in healthcare and industrial automation.